Jumia Nigeria once again is bringing to the market a week long sales of mobile phone at affordable prices alongside various promotion technics. The promotion cut across phones, tablets and desktop computers. The jumia mobile week will run between 24th of April to 30th of April, 2017. 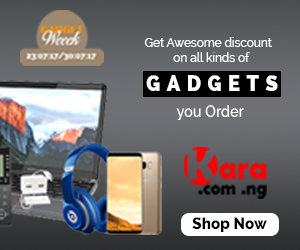 It is worth noticing that other shopping sites will have gorgeous tablet promotion price during this period and Kara.com.ng is one site you won’t want to miss. 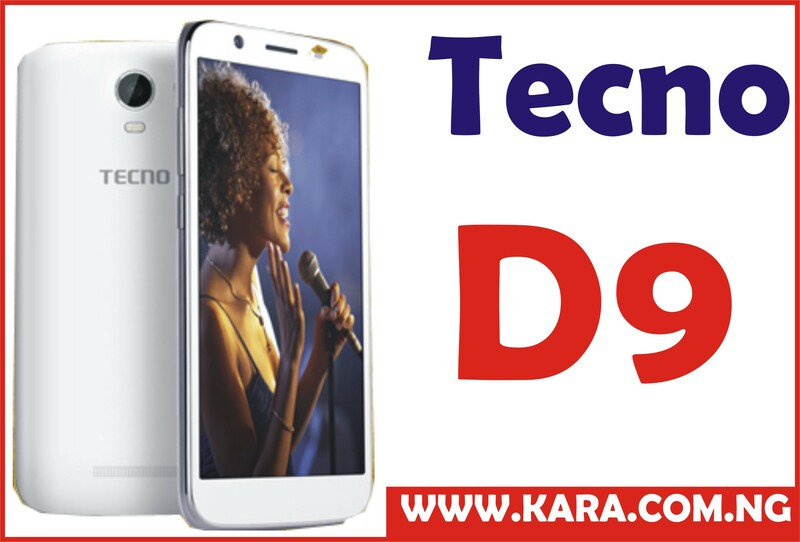 At kara.com.ng you will have the opportunity to purchase mobile phones, tablets and computers at affordable price and discount rate with quick delivery. They have wonderful customer relation as well as after sales support. The jumia mobile week has several features, we will highlight some of what they have in plan for the populace. On their site, you will have access to new deals every midnight which will give you the opportunity if you are much active that time to pick up the deals before others. They will create deals by 11:30pm which give midnight buyers better opportunity. Kara.com.ng can meet this up with their all-time available discount. Jumia claim that they will give out free MTN sim card with data bonus. 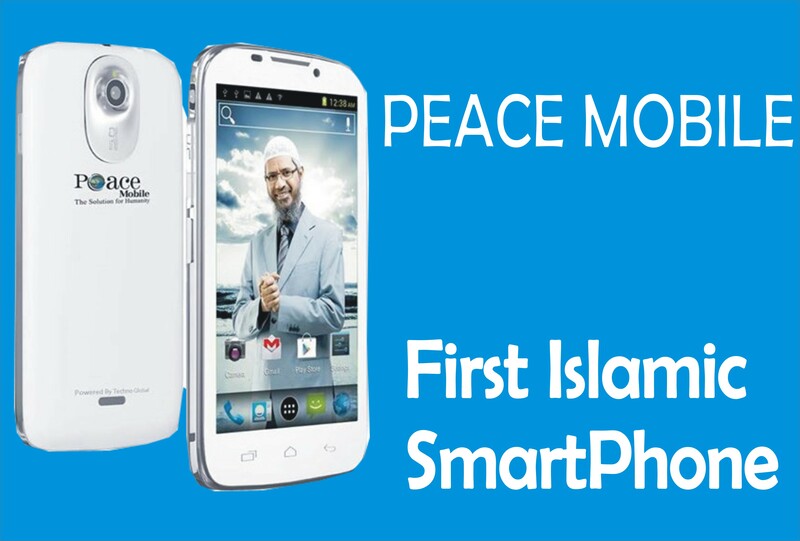 This is to encourage their customers to purchase more phone and get a free bonus to browse the phone with. Jumia also promised to give N6000 cashback voucher on every order starting from N20,000 above. For Jumia they will give you the opportunity to purchase goods between the hour of 9:15 and 10:15am an 5:15 to 6:15pm daily at more discount rate. 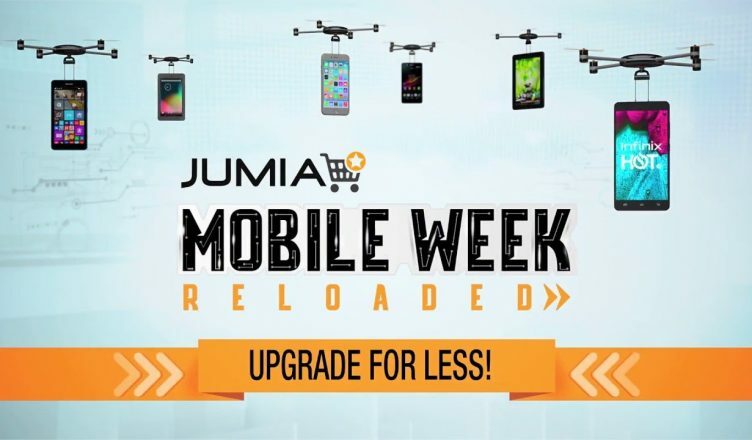 The mobile week might have been pronounced by Jumia Nigeria, however it is not only them that offer amazing mobile discount during this period. 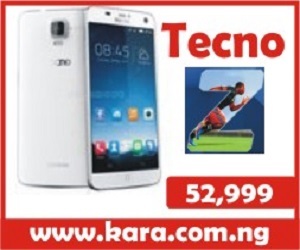 You can check on kara.com.ng for some jaw dropping price on mobile phones. You can check their website to get phone as such wonderful price and get prompt delivery of your orders.